"Cut her down. That girl is a witch. Yeah, but she's our witch. So cut her the hell down." 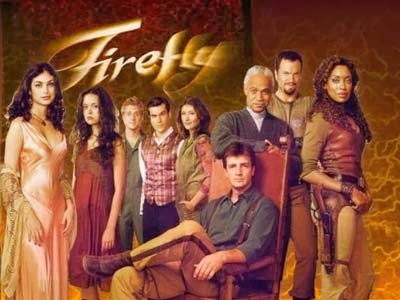 Joss Whedon's Firefly Episode 5 "Safe"
In my humble opinion Firefly is the single greatest TV show ever made, period. It is a masterpiece of gritty storytelling, with real (except for reavers in the strictest sense) issues that the characters must deal with. It has been said many times, and in many ways, but in a sense the characters that make up the crew of Serenity are meant to be us. We the viewer are meant to feel we understand their motivations and their failings, as they are ours as well. In a very real way Firefly and the Serenity movie are about being lost in the woods, as we say. But in the world in which we live, a good deal of us are lost in those same woods. It may not be nearly 500 years into humanity's future, but the same feelings that moved a son of a rancher woman to volunteer are with us now. The gap between rich and poor still grows, as we see in "the verse". Their government, as ours, lies to it's people and holds an agenda few know. 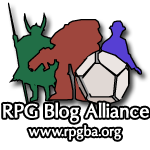 But it is plain to see that power still corrupts, as the "enlightened" leaders of the great Alliance use young girls as lab rats and kill inconvenient witnesses. I could go on and on, as for me Firefly brings forth a number of very real and important issues, and touches on them with a true artist's finesse. But rather than go on like Jubal Early, I will leave you with our first offering for this most auspicious of weeks, Firefly week. Keep flying.